Happy Easter to all. Happy Passover as well. And regardless of faith, we hope you are enjoying a day with family and friends. There is no greater gift than time with the people you love. 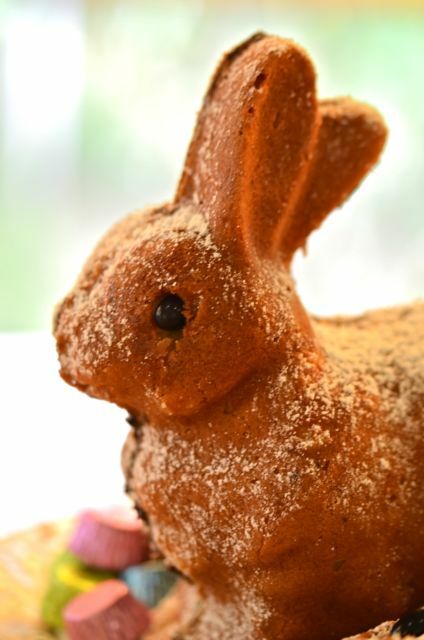 It is why we do things like making a Bunny Cake for Easter. Carolyn did great job and the boys loved it. Nothing better. 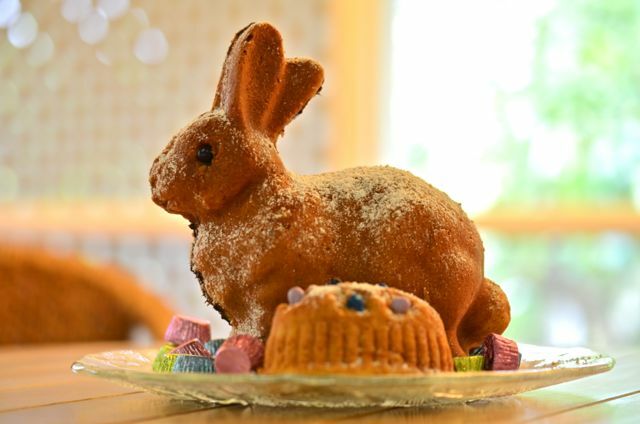 What a beautiful cake-Happy Easter to you and your family Stewart! Thanks! Happy Easter to you! 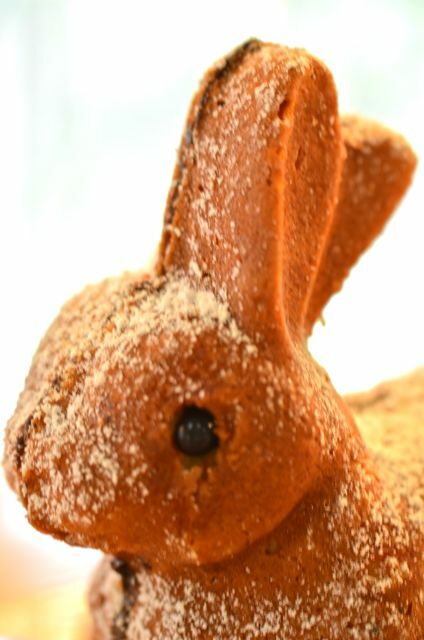 Where do you get this bunny mould from? I love the shape! Where do I find the recipe pls? I’d like to make this cake tomorrow!